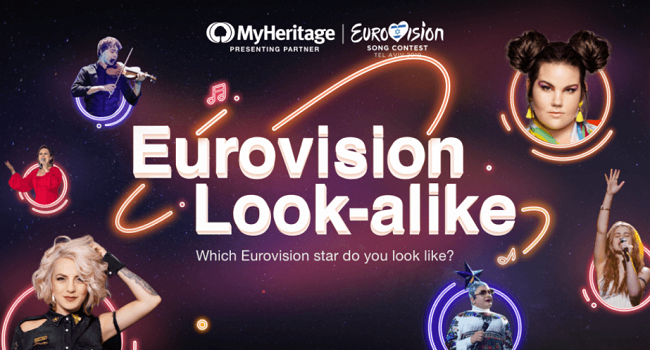 The Eurovision Song Contest 2019, taking place in Tel Aviv this year, has the Israeli company MyHeritage as official Presenting Partner. Through them you can discover your family tree, dive into your family history and find out where in the world your roots lie by doing a test with a DNA kit! Today they have launched a fun new app that lets you find out which Eurovision star you’re most similar to! You can find the app over here!